Miami International Airport, Expressway expansions, Metrorail and People Mover initiatives, among other transit related issues are discussed. 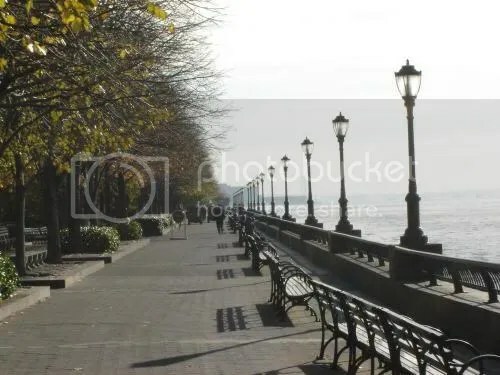 The Bay Walk promenade is one of those public space projects that is a sort of icing on the cake. 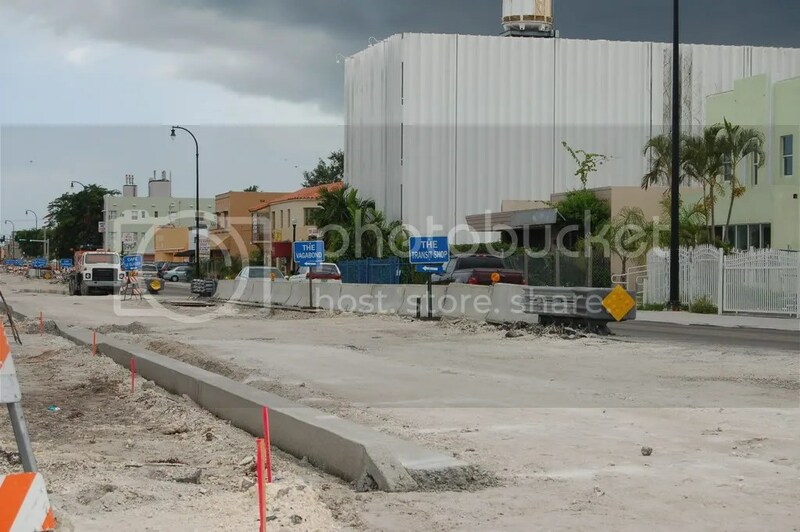 It isn’t necessary for the vibrancy of the urban core, but it will improve Downtown’s image, link the Bay Walk to the Miami River Greenway, boost local business activity, increase the quality of life and provide more bay access to the public, as well as add another tourist destination. There are several major residential high rises recently built and/or under construction that are within a very short walking distance from the proposed Bay Walk. Naturally, buyers in these complexes have a vested interest in the plan’s success. Through a property value standpoint, they are to benefit the most if it is built. The DDA’s report, produced by Projects in Public Places (PPS) and in part by Dover, Kohler, & Partners, does not include how the I-395 realignment would affect the Bay Walk plans nor does it include how the added park space generated by the demolition of the existing I-395 overpass would be factored in. There will be several paths that link the Bay Walk to nearby attractions and venues. 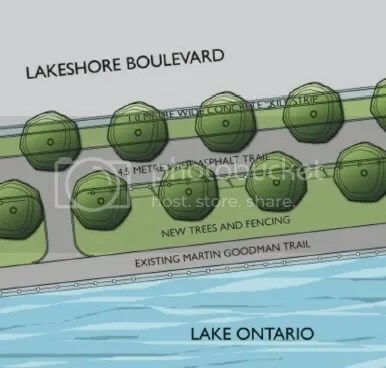 These are critical to enhancing accessibility for pedestrians and the overall functionality of the promenade. “Over look area” or observation deck with benches, plantings, kiosk, and binoculars. 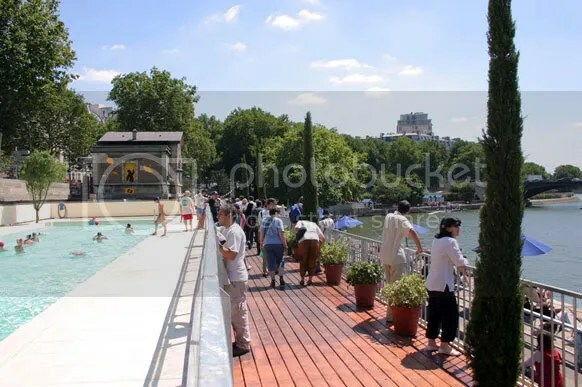 This deck could be cantilevered over the water and serve as a location for public art and a stop for the water taxi. 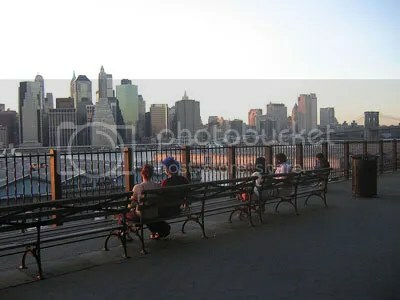 Benches and seating at nodes, corners, intersections, facing scenic views, around destinations and facilities. Features will be bundled as much as possible: i.e. : a bench will be near a trash can, under a tree, and light. Paving material other than asphalt is recommended. i.e. : crushed stone, crushed shells, small pea gravel, or other particulate material that promotes drainage, allows wheelchairs and strollers to roll unimpeded, but gives a softer feel to the foot. Fishing pier in front of the Herald, which would also serve as a water taxi stop (proposed). Two types of walkways; One for biking, jogging, roller blading, and skateboarding, and the other for strolling. Each pathway will be separated by a Belgian block border. This excellently situated county-owned water front parcel is directly on the Bay Walk path. There are several propositions for its use. 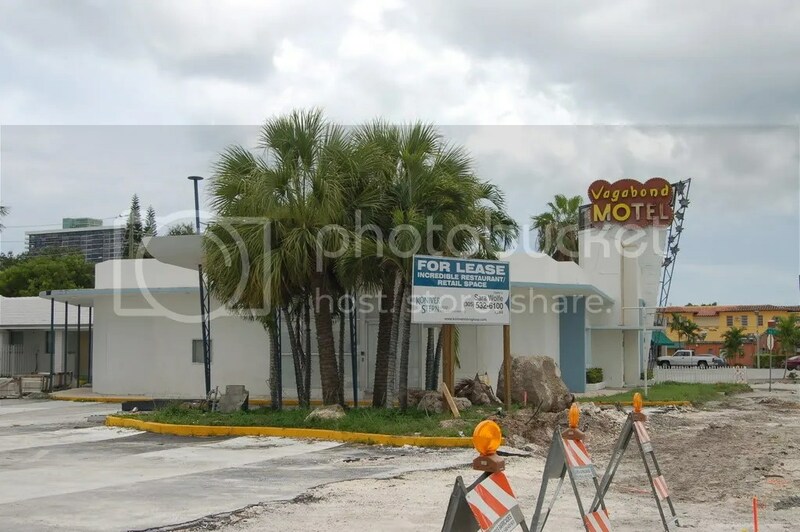 When a city is undergoing a transformation involving billions of dollars in construction and millions of square feet in new residential and retail space, it’s normal to have bulldozers cut you off on the road. New York-based Fortress Investments has acquired Florida East Coast Industries for $3.5 billion in a deal that gives the New York fund management firm control over rail lines that were originally created by Henry Flagler in the 19th Century. 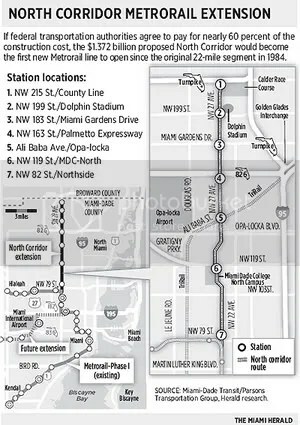 The rail lines pass through the urban core of several Florida cities including Miami, and are ideal for the expansion of the mass transit rail system. One of the FECI lines runs through Uptown parallel to Midtown. Armando Codina, principal of Flagler Development, an FECI subsidiary, is the biggest shareholder in the deal. This involves doing nothing. 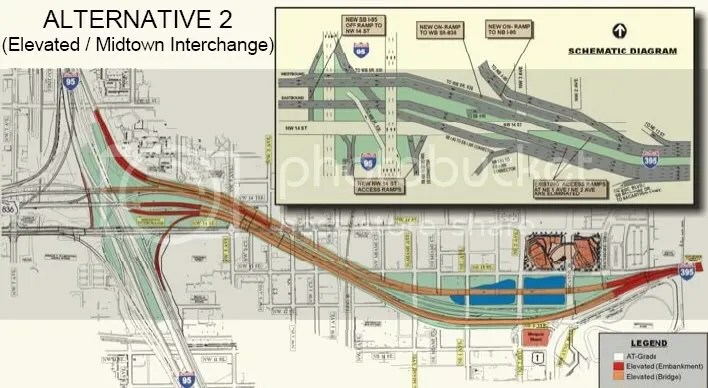 According to the FDOT, this would not alleviate traffic flow, and corridor deficiencies, not to mention the eyesore that is the existing overpass, which is an impediment for the development in the M&E District as well as Parkwest. In other words, bad idea. Alt. 2 Image: The orange portions are the elevated highway. The red portions are elevated embankments. 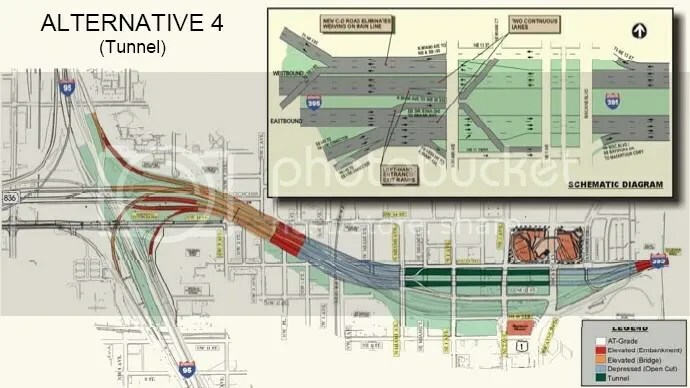 (Elevated Midtown Interchange) This alternative involves increasing the elevation of the current overpass in order to make it less visually objectionable. This would also involve adding additional access and exit ramps at 4 locations. Frankly, this is a supersized version of what we have. No good. This provides for the expansion for the I-395 mainway to three lanes in both directions instead of two. The I-395 would be elevated as in alternative 2. Alt. 4 Image: The orange portions are the elevated highway. The red portions are elevated embankments.The green part is the tunnel between Miami Ave. and Biscayne Blvd. 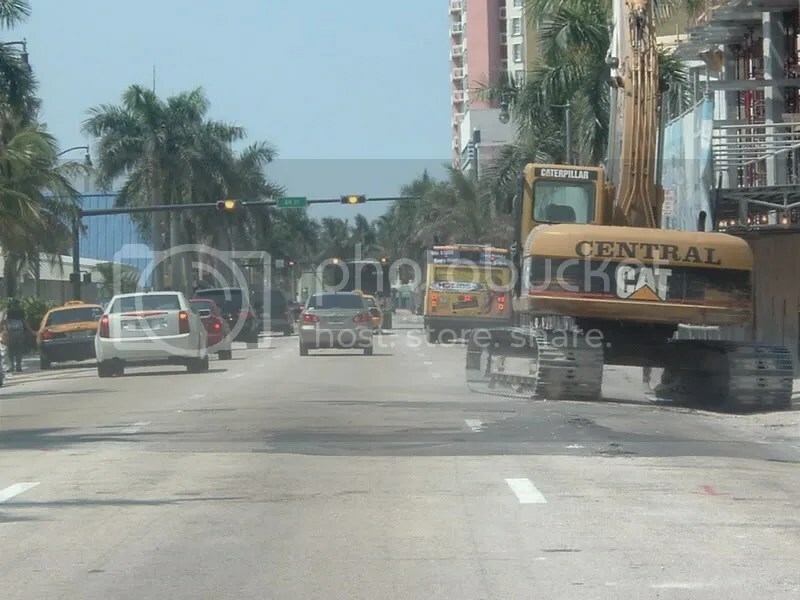 This alternative provides for the expansion of the I-395 mainway to three lanes in both directions and includes a tunnel between Miami Avenue and Biscayne Boulevard. Alt. 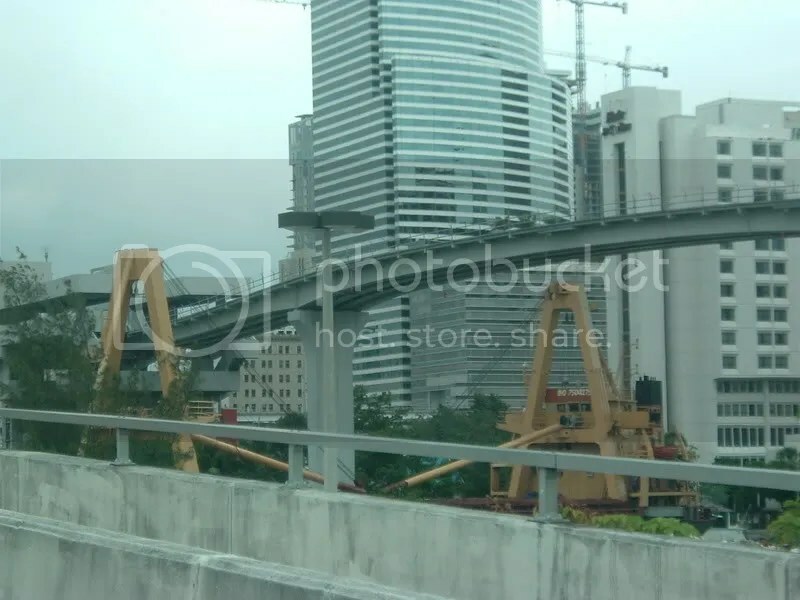 5 Image: The orange portions are the elevated highway. The red portions are elevated embankments.The light blue part is the Open Cut tunnel. This alternative provides for an extended “Open Cut” tunnel that extends from N.W. 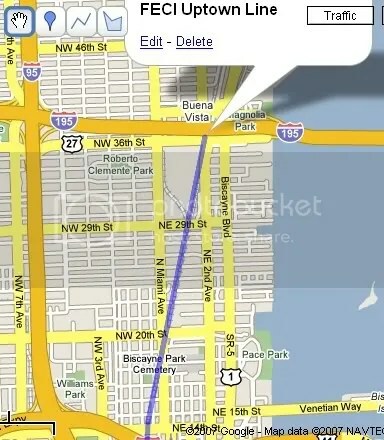 3rd Avenue to Biscayne Blvd. “Open Cut” means that the freeway is dug in without a roof. N.W. 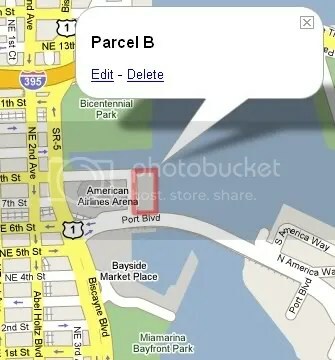 1st Avenue, N. Miami Ave., N.E. 3rd and 2nd, and Biscayne Blvd. would all cross the Open Cut freeway as bridges. It appears that the Open Cut option is the most desirable as it extends farther than the tunnel in Alternative 4. Furthermore, it will be less costly than building a tunnel. The realignment will open up park space in the Parkwest area, surrounding the upstart urban neighborhood with park land to the north and west. This will make the already desirable neighborhood even more desirable. This might explain why Boymelgreen and Kodsi have snatched up so much land in the area. 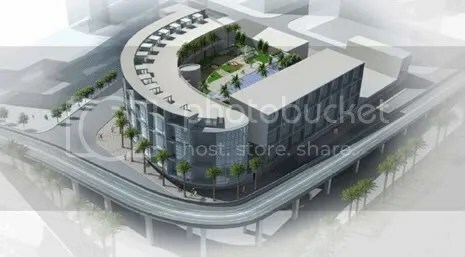 Furthermore, it will eliminate the overpass which is a major eyesore, security problem, transportation and development impediment. 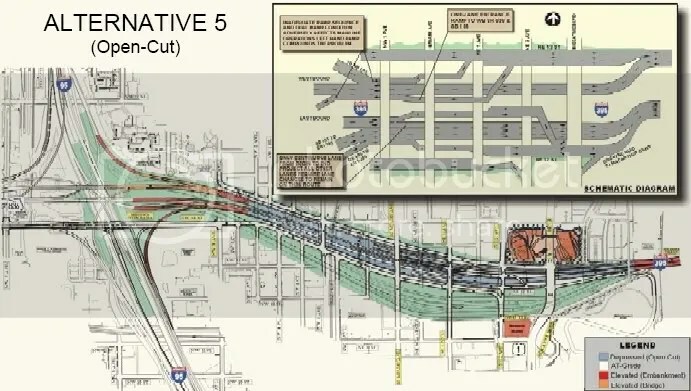 It isn’t clear how much this project will cost, where the funding will come from, or when construction will begin, but it is clear that local and state officials are intent on making one of the alternatives a reality, and it seems Alternative Five is the most likely to be initiated. I don’t know about you, but BoB will be attending. 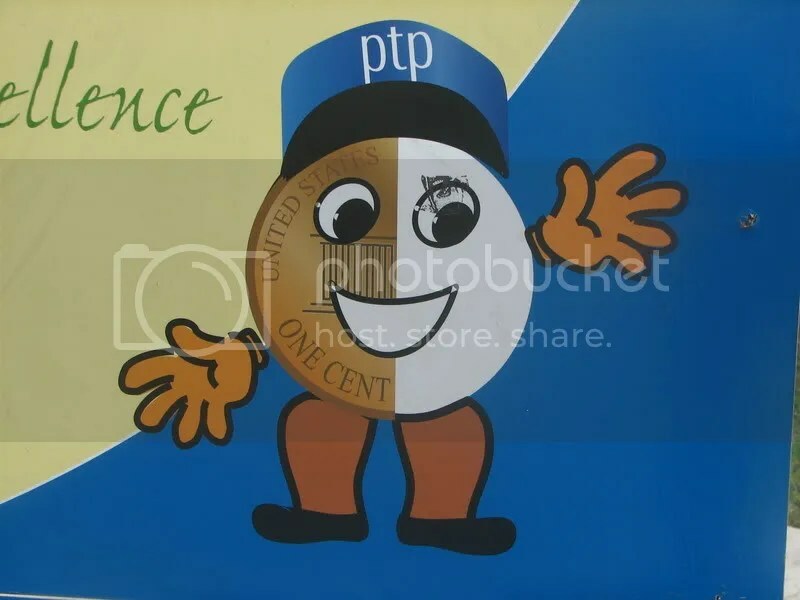 The Half Penny Tax Has a Mascot! Did the County sponsor a fifth grade drawing competition? Could this be the winning drawing? God I hope so.